Save your favourite settings on your Strymon effects pedals forever, and switch between them and the settings on your pedal’s control knobs with the Strymon Favorite Switch from Vein-Tap.com. 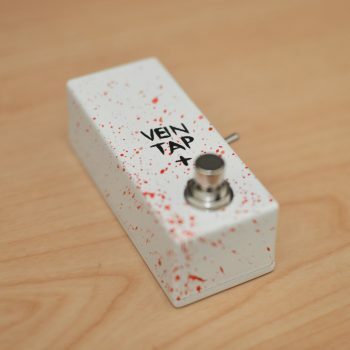 Purchase this slice of awesomeness now and earn 48 Vein Tap Points! 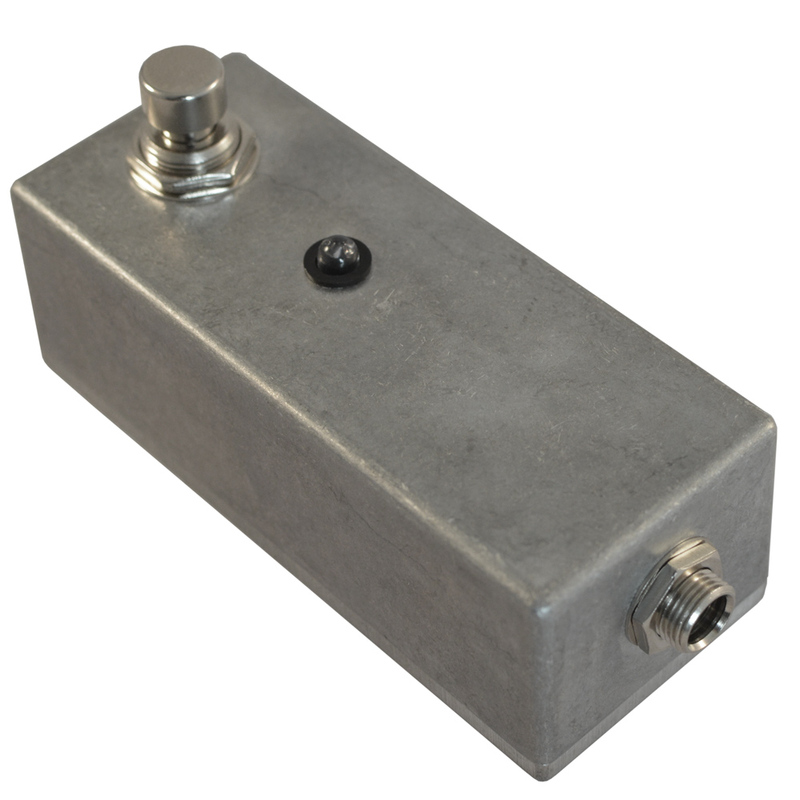 This little beauty is an amazingly handy pedal for those lucky guitarists in the world who own Strymon Brigadier, El Capistan, Flint or Lex effects pedals. Plug one of our Strymon Favorite Switch stylee pedals in with a TRS cable to your Strymon pedal and you’ll be able to save your favourite settings. Then you’re free to play around with your Strymon pedal’s controls, to find another great sound. Click our Strymon Favourite pedal on, and you’ll be back to your pet set-up! Click it off, and you’re back to the control knob settings. How amazingly useful, eh? And all for an amazing price! 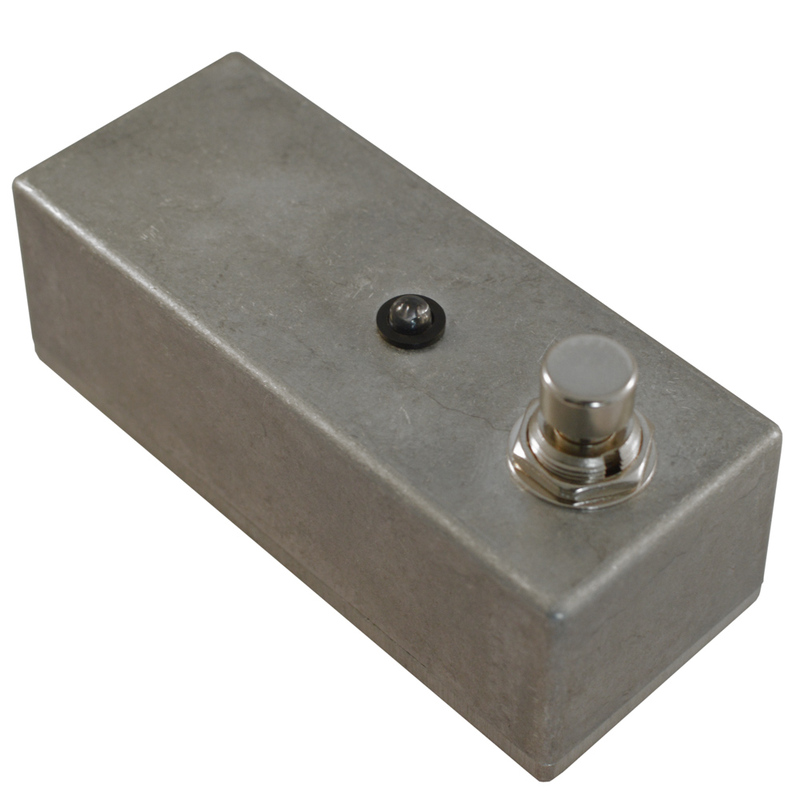 What’s even cooler is that you don’t need a 9v power source to light this pedal’s LED. It’ll take it from your Strymon pedal! How thoughtful, eh? 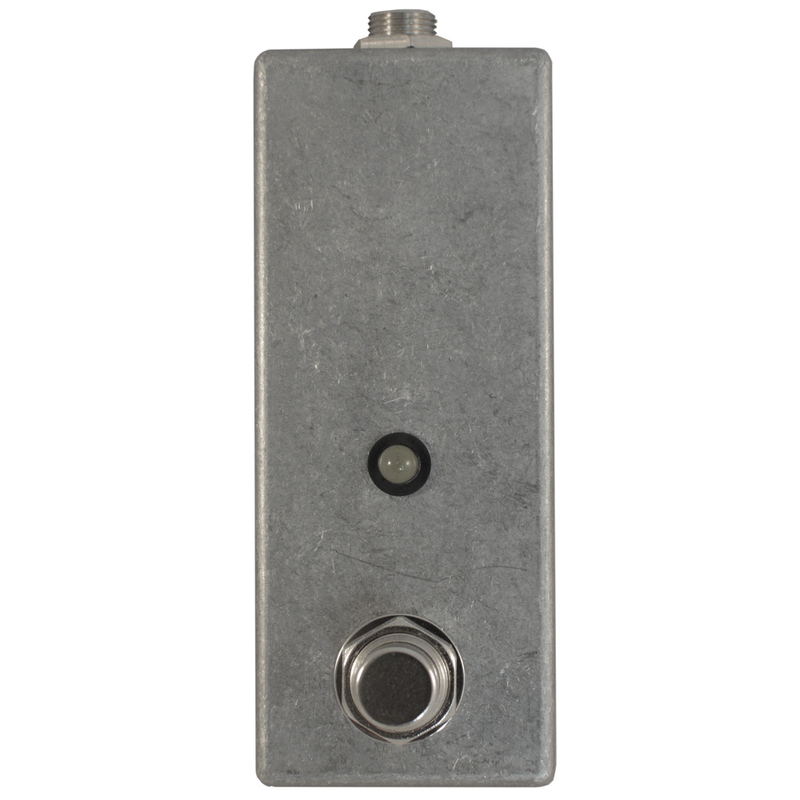 Get a Strymon Favorite Switch from Vein-Tap.com now. It makes more sense than morning coffee! First class pedal – excellent build quality, nice and simple, and more reasonably priced than any other Strymon favourite switch I have found. Much as I love Strymon products I’m simply unwilling to pay them £60 for a tip/ring switch. My Vein-Tap switch is less than half the money and works perfectly. I shall certainly buy from this company again! does exactly what it says at a very good price and build quality!! Got this for my Strymon Timeline and JHS Panther cub; works a treat and I couldn’t be happier!